Jael Ealey Richardson grew up in the suburbs of Toronto, in a predominantly white neighbourhood where writing took a backseat to athletics—that is until she stumbled upon a playwriting class at university. With an MFA in Creative Writing from the University of Guelph, Richardson’s writing continues to reflect the rumblings of her African-American ancestry. She currently lives in Brampton with her husband and son, and teaches literature and communications at Humber College. 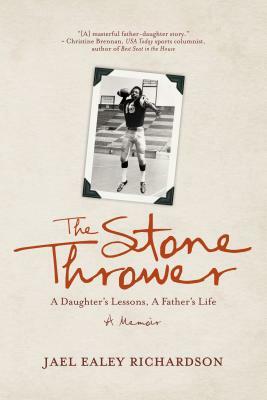 Richardson has published her memoir, The Stone Thrower: A Daughter’s Lesson, a Father’s Life and The Stone Thrower children’s book, which was shortlisted for the Elizabeth Mrazik-Cleaver Canadian Picture Book Award. 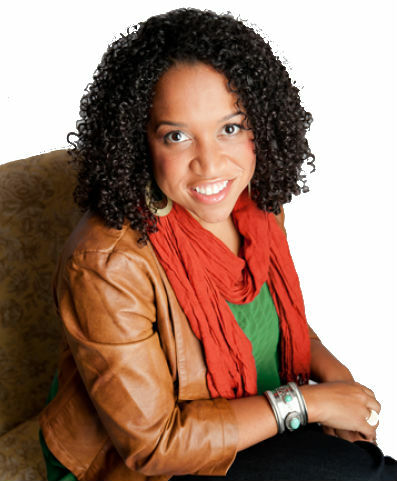 Richardson is a columnist on CBC’s q and is two-time TDSB Writer-in-Residence. Richardson also serves as the Artistic Director, of The Festival of Literary Diversity (FOLD) which is held, each year, in Ontario, Canada. 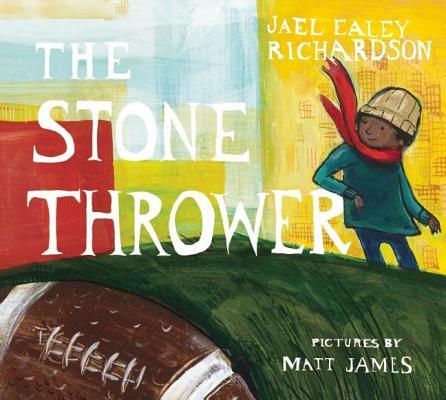 Tell us how much you like Jael Richardson.